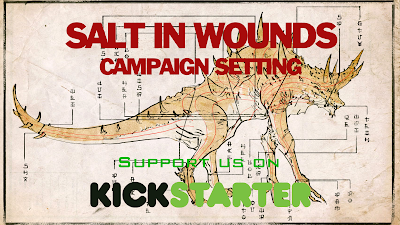 Salt in Wounds: Salt in Wounds Kickstarter is Live! I just wanted to thank all my readers (yes, even you) for all your kind support these last few months. September through October is going to be a whirlwind of funding, I'll see you all on the other side.